Where the only real mystery was how they made their money. There have been lots of brilliantly written and well presented Science shows for kids, Magic Schoolbus and Bill Nye the Science Guy being particularly loved among my generation. For what it's worth though, I think the greatest kids Science show was Scooby Doo. As it says in the quotation at the top of this blog, Science is more than a body of knowledge, it’s a way of thinking. Science isn’t just a bunch of facts we've learned about the world. It’s also the method we use to figure them out. And a lot of people miss that. It’s no surprise of course because this is the way we often have to teach Science in schools (I’m guilty of it myself). In an effort to cram through the syllabus and get students prepared for exams we often reel off a bunch of facts about the world. Interesting facts for sure, but it’s putting emphasis on the wrong thing. We don’t tell enough stories about how the facts are arrived at. Science teachers are often in danger of becoming preachers of knowledge rather than trainers of minds. And it's a real shame. I don't pretend to have a solution to this problem (although it's one of the reasons I write this blog) but I'm always grateful when media outlets get the message of Science right. Most science shows, whether aimed at kids or adults, focus on how interesting the world is. Don’t get me wrong, that’s fantastic, it’s a great way to show people what Science has achieved. There’s just a lack of programs that emphasise the methods of Science and the values it champions. Skepticism, reasoned argument, falsifiable claims, emphasis on evidence, checking and validating theories, following the evidence trail whether you like it or not, acknowledging human mistakes, understanding occam’s razor, confessing ignorance, ignoring opinion and so on. The two versions of the TV show Cosmos are, in this writer’s humble opinion, the greatest Science shows ever produced, because they managed to mix the stories of how discoveries were made with the fascinating facts themselves. But they aren’t shows for young kids. 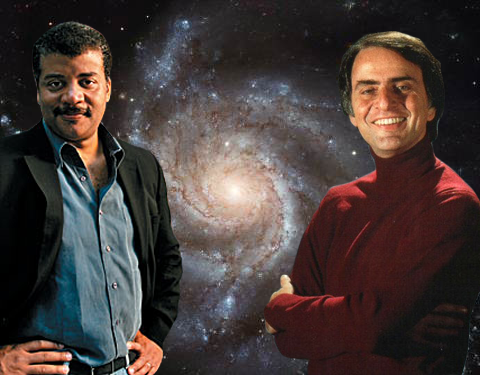 The grand delivery of Carl Sagan and the enthusiastic clarity of Niel deGrasse Tyson are inspirations to me as a Science teacher, but they leave younger children bored. Preschool kids want fun adventures, colourful characters and ideally a talking dog. For my money, the best Scientific show for young-uns was Scooby-Doo. It didn’t really teach much in the way of facts, other than what dogs would sound like if they could talk, but it did teach the method of Science. And it did a good job of it too! Sorry guys, I love you, but where's the talking dog? Also, neither of you ever said the word "Jinkies". The plot of every Scooby Doo episode is the same. Without fail. Some guy is cleaning out/closing up some public building on his own, late at night. When, rather annoyingly, he sees a ghost/dinosaur/squid-monster creature. He freaks out and calls the Mystery Machine: a team comprised of a mental delinquent, his three carers, and his dog. Who he thinks can talk. They arrive at the scene and begin investigating. They look into the history of the place, interview people and try to find the ghost, who always reveals itself to the delinquent character, who has to then run away from it, with his dog while shouting "Zoinks!". Then, the geeky girl of the group gets a suspicion about something but doesn’t reveal it. Instead, she and the handsome young man set a trap for the ghost using the delinquent as bait. The ghost arrives, is caught in a trap designed by said handsome jock, and then all is revealed: it’s not a ghost at all, but a person in some sort of costume, using technology to fool people. Turns out the person was in desperate need of some money. So the obvious logical business solution was to don a bigfoot costume and growl at strangers (makes you wonder if Donald Trump would try the same business tactic...unless that IS his costume?) The team get in their van and drive on to the next adventure, having foiled the villain who would have gotten away with it too if it hadn't been for these meddling kids and their pesky dog! Also this person's in it. Although the plots of Scooby Doo episodes are so methodical you could set a metronome to them, they teach kids several valuable lessons. Think of how many shows are out there teach kids about monsters hiding in the forests, fairies at the bottom of the garden and the power of magic. Now think how many shows teach kids the message: supernatural phenomena need to be investigated and there’s probably a rational explanation for them. I can't think of a single one other than Scooby Doo. Scooby Doo’s heroes arrive on a scene and they investigate. They are skeptical of the ghost claims, so they test it, come up with ways of checking, do experiments and always expose the mysticism as charlatanry. That’s another good message to teach kids. That every time a supernatural or mystical claim has actually been investigated properly, there has always (without exception) turned out to be completely natural and straightforward explanation. There are no documented cases of genuine spookiness in history, ever. There’s nothing wrong with the story of magic. After all, let’s not forget J.K. Rowling managed to make reading popular among kids in an age when the internet and video games compete constantly for their attention by telling stories about wizards and witches. Magical stories are great. I just think it’s good to have grounded stories as well, reminding kids that you can be scared by the idea of ghosts, but that doesn’t make them real. Scooby Doo was a show about the Scientific method. Although Scooby himself was not actually that necessary. If you removed the fact that they travel around with a talking dog, every episode plays out identically. And the star of the show was not Shaggy (who’s real name was Norville Roberts, fun fact) but Velma. No surprise that the geeky Scientist character would be my favourite. In your face Sarah Michelle Geller! Velma was what you’d call, in literary theory, the protagonist; the character without whom there would be no story. She was the one who asked the questions, did the research, came up with the hypothesis and tested it. Without Velma the story goes like this: spooky ghosts, people run, everyone is scared. Basically the same as every other fantasy horror. The character of Velma raises Scooby Doo into another floor entirely. Because of her the show encourages kids to put down the Scooby snacks and question what they’re being told, particularly when it’s something out of the ordinary. It teaches kids that monsters under the bed can be explained away with Science. It teaches kids that investigating and looking for evidence is the route to truth. And so I rest my case, Scooby Doo was the greatest kids show about Science ever and I applaud its very existence. 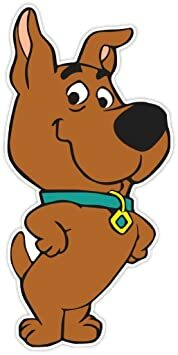 Except Scrappy Doo. He can burn in hell. Everything that is wrong with the world, summed up in one image.  What happened to the blog post on how to eliminate world hunger and solve the energy crisis? This one was awesome to though; I think that the mix between fantasy and science is needed. Having the fantasy element actually gets people interested in amazing things and may encourage them to get into science so they can question things.